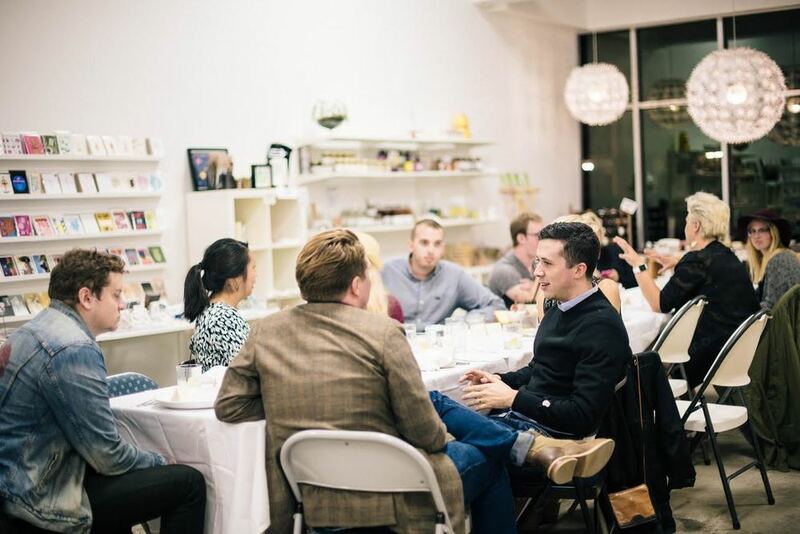 Around the Table is excited to announce our upcoming dinner! 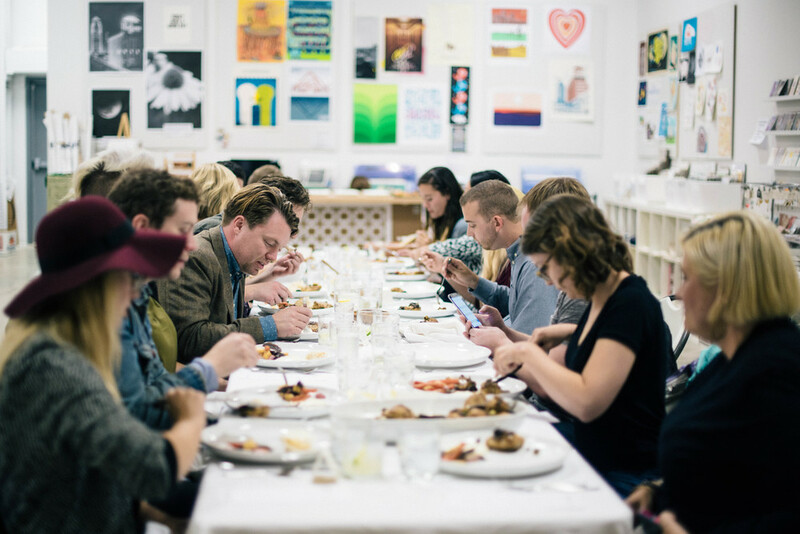 You know I love anything to do with popup dinners (even though the term "popup" always feel too kitschy) and when I discovered Open Circuit Dining, I had to learn more. around the table is back! As I wrote a few weeks ago, my passion project is back in busniss! A couple of years ago, I felt this really deep need to meet new people. Lauren and her husband, Austin, recently founded the design +styling firm known as FERN. 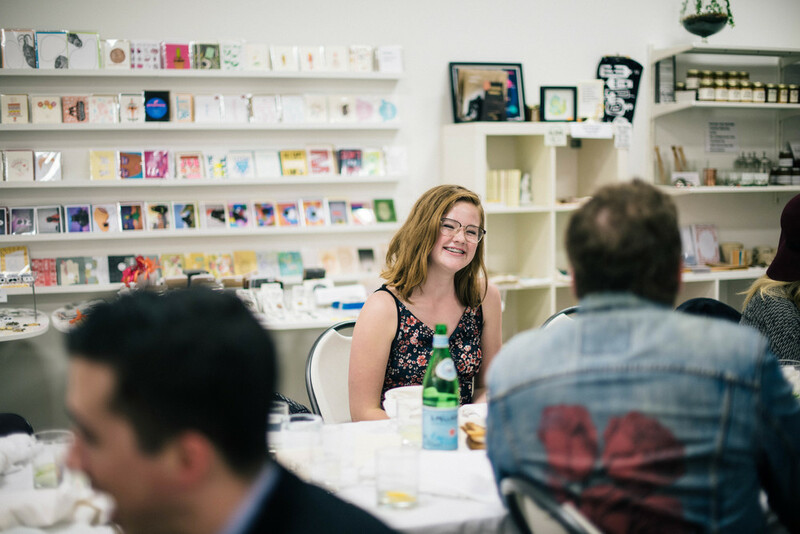 Lauren was kind enough to pen an essay about the importance of creative community. Read it after the jump.